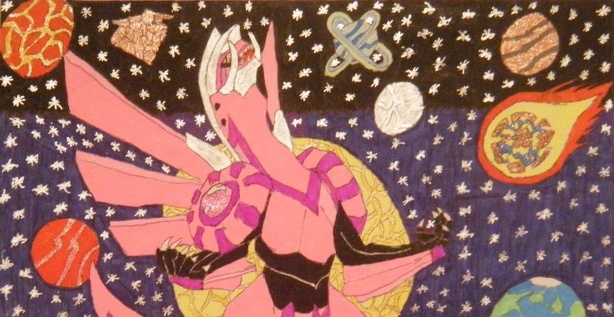 The Shiny Palkia Event is now live the United States (and everywhere else that it's going on). As specified in a previous post by our top crew member Ilitsa, this event will go from Sept 13 until Sept 26, 2013. 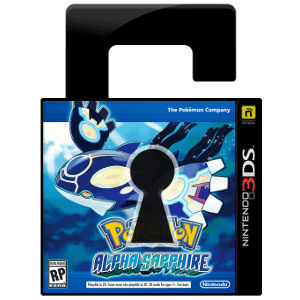 You'll need to go to your local GameStop to pick up this Pretty Space Creature. 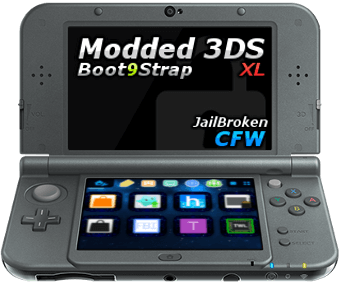 You'll need a DS or 3DS of any model. Copy of Black, White, Black 2, or White 2. 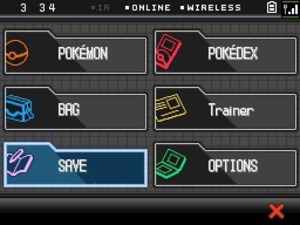 PokeDex acquired in the game already. No more than 11 Wonder Cards already in possession. 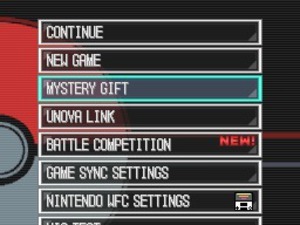 Navigate to the main menu and select the "MYSTERY GIFT" Option. 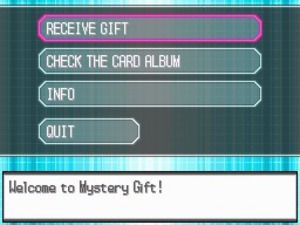 Now select "RECEIVE GIFT" and then "Yes". 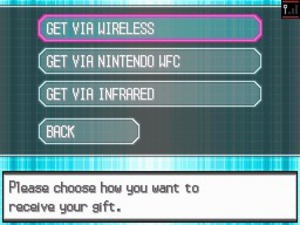 After it connects, you'll then need to select "GET VIA WIRELESS" and then "Yes". Now loading.... Palkia is being received. Now open your file. Make sure you have at least 1 open slot in your part. 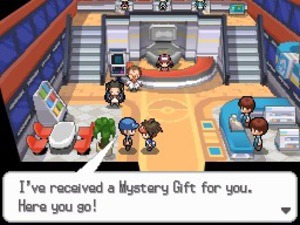 Talk to the deliveryman in a Pokemon Center (any one will do). 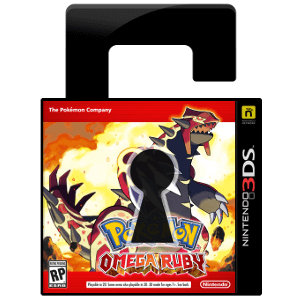 The deliveryman will hand over the goods and you'll have Shiny Palkia in your party. Save your game or you'll regret it forever! 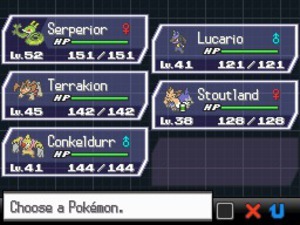 I love Palkia, but I prefer Giratina. 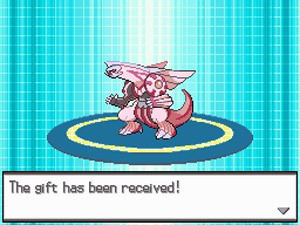 However, Regigigas is my favorite of all the Gen IV legendary's. They all have their niches... Palkia is offensive, Giratina is offensive/bulky (depending on the form), and Dialga is mixed/multi-role. 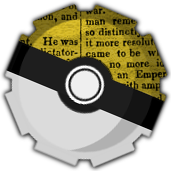 Except in the realm of hackmons, where all rule the world. considering that your in this site....im not answering that.lol. 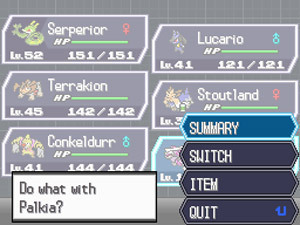 hackmon is a total hack of a pokemon like an ability that you cant normally have or evs set to all 255.
when i said mod that time, i was referring to modorator. i would think that any person with a color on their name would know what it is. i think cake gets that title for head of security. This site is kind of split up into different sections, so some people might not be as familiar with one section as they are with another. Some people come here and mainly use the boards. Others come here just to read the news. And another big group of users come here solely to use the editor. The split is going to get even bigger as we add new section too. This site is mainly a hacking site though. But it doesn't have to just be a hacking site. So idk.. depends on what people want I guess. "Loopholes". Perfect word to describe it. i dont like loopholes even if it benefits me. Well, we all have our own opinions. But welcome the opinions of others. So if you could, please elaborate.